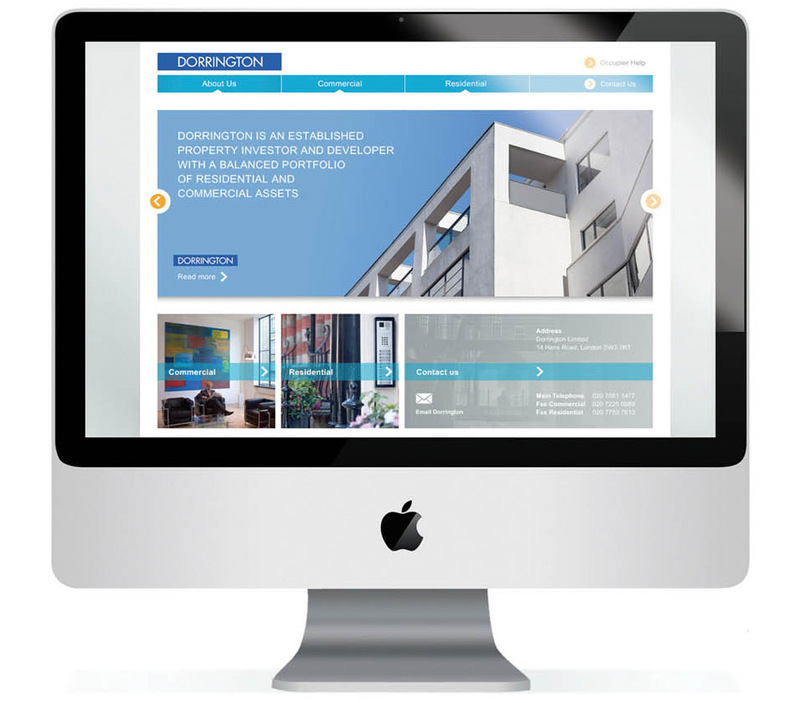 Open recently produced a new website for a London based residential and commercial property company, Dorrington Plc. As part of the build, we commissioned photography which demonstrates Dorrington’s broad range of residential and commercial property in a dramatic and contemporary way whilst meeting their desire to retain the privacy of the portfolio. 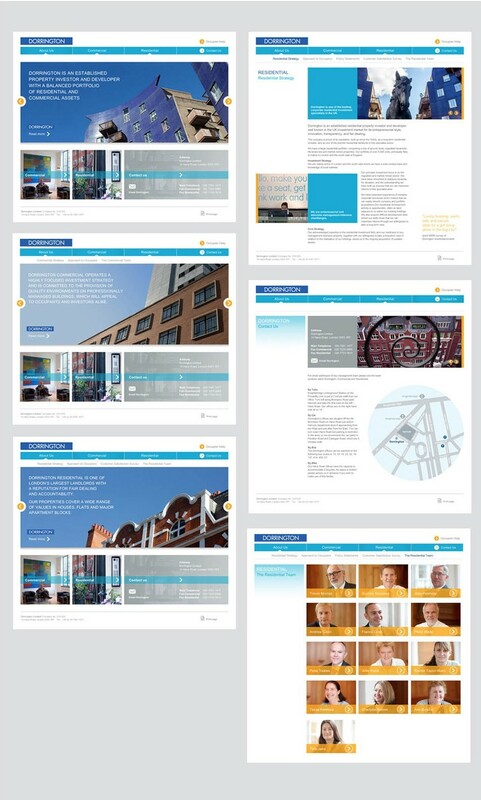 We were impressed with Open’s design and professionalism with our redesigned corporate website.